June is an arts consultant, writer and cultural connector based in Montreal. She has worked in Montreal for several arts organizations including Youtheatre, Playwrights’ Workshop Montreal and RUBBERBANDance Group. She sat on the Executive Board of the Quebec Drama Federation as Treasurer and was Director of Marketing for Opera Ontario/Opera Hamilton, and Development Associate at the Royal Ontario Museum. She continues to work with various groups committed to increasing the visibility and integration of culturally diverse artists from all disciplines. June has her M.A. from the University of Toronto, B.A. from U of Calgary, and studied arts management at the University of Waterloo, Cultural Careers Council of Ontario. She is currently finishing a manuscript while working as a freelance grant writer, agent, and arts administrator. Johanna Nutter is the creator of performance pieces about family. Her work has toured extensively across Canada and internationally, in both English and French, including Soho Theatre (London), The Pleasance (Edinburgh), The Firehall (Whitehorse), Les Halles (Brussels), La Licorne (Montreal). Recent works include Tree Hug (2017),OSCAR: girl gone wilde (2017), and my pregnant brother/my playwright sister (2009 – 2017), the first half of which won a MECCA for best text, the Centaur Award for best English production, and the Cochon d’Or for best independent production of 2011-2012. She is the artistic director and producer of creature/creature, a performance unit dedicated to coming face to face with the other. Their production of CHLORINE (F. Longpré & N. Michon), which Nutter also translated and directed, was selected as Centaur’s Brave New Look for 2016. She also curates the Wildside Festival and is the founder and president of Espace Freestanding Room, a member-driven artist space on the Main. As a performer, she appeared most recently in Good People and You Will Remember Me (Centaur) and with Emmanuel Schwartz in Les Évènements (La Licorne). She lives next to Mount Royal, from which she draws her strength and inspiration. Andrew Tay was born in Windsor Ontario where he attended the Walkerville Centre for the Creative Arts. Since finishing his B.F.A in contemporary dance at Concordia University, Andrew has presented his work in dance venues and festivals across North America and Europe. His work has appeared in films, installations and multi media projects for companies such as Moment Factory, Bravo! and Dpt. Residencies have included the Foundation Jean-Pierre Perrault, Studio 303, The K3 centre for choreographic research (Hamburg), sign 6 (Brussels), Skånes Konstförening (malmo, Sweden), and Usine C as part of the Third floor project. He has worked as interpreter for choreographers Doris Ulhich (Vienna) and Marten Spangberg (Stockholm). In 2005, Andrew co-founded (with collaborator Sasha Kleinplatz) the company Wants&Needs danse. Since then, the company has produced the wildly popular dance events Piss in the Pool, and Short&Sweet, which take place in non traditional venues in Montreal. In June 2012, the duo choreographed the Cirque du Soleil show Les Frontieres de Pixels in Quebec City and were nominated for a Quebec Notables award in the Arts&Culture category. Andrew was awarded the Dance WEB scholarship in May 2012 (Vienna, Impulstanz festival). In 2013, he was chosen to participate in the Rencontres internationales de jeunes créateurs (Montreal, Festival TransAmériques 2013) and 8 Days, an annual intergenerational meeting of dance artists from across Canada organized by the company Public Recordings. He has also participated in The Copycat Academy (as part of the Luminato Festival Toronto) curated by Hannah Hurtzig (Berlin) for the past 2 editions, and was commissioned to create work on the dancers of Toronto Dance Theatre as part of their new EVP project launched in December, 2015. He has served as board member of ELAN (the English Language Artists Network in Quebec) and the RQD – le Regroupement québécois de la danse. Most recently, he received the Risk and Innovation Award from the Summerworks Performance Festival for his work Fame Praver / Eating. In 2017, he joined the team of the O Vertigo Centre for Creation in the newly created position of Invited Curator, where he will be conceiving and programming the centre’s artistic activities and residencies for the next three years. Gourmet Délice is the co-founder of Bonsound, and head of Artist management & Direction – Business development. Bonsound is a music company founded in 2004 and based in Montreal, Quebec, Canada. Bonsound is an artist management company, a record label, a booking agency, a concert promoter and a promotion & publicity agency. Bonsound also operate two subsidiary: Bonsound Concerts, an event promoter featuring artists from Montreal and abroad; and Bonsound Promo, an agency which promotes projects not directly linked to Bonsound. 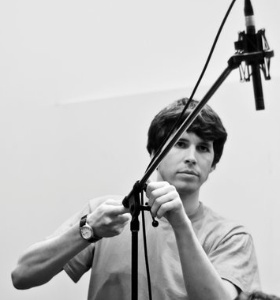 Denis Martin is a researcher, instructor, audio engineer, and producer with diverse interests and expertise. Denis is a PhD candidate and course instructor at McGill University where he studies ear training techniques. He also holds a M.Mus in Sound Recording from McGill and a B.Mus in Percussion Performance from Acadia University. Denis specializes in the recording and production of rock, pop, R&B, jazz, classical, and world music. Alongside recording music, he also films music, with a particular interest in the production of live performance videos. To date, Denis has worked at several recording studios and has produced over 75 commercial music recordings. Stéphanie Hinton founded FÔVE diffusion in 2013 to support dance artists in their local and international development. She travels regularly to trade fairs and festivals around the world to find opportunities and understanding regional realities. FÔVE diffusion`s clients include Compagnie Marie Chouinard (Canada and Latin America), Compagnie Virginie Brunelle, Clara Furey / Par B.L.eux associate artist, Lilith & Cie (Aurélie Pedron) and Bille Coleman. 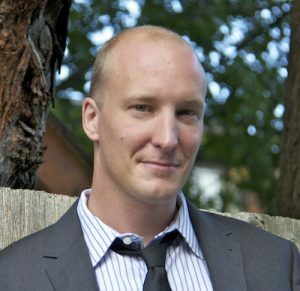 Jon Weisz is the founding director and head of Indie Montreal. Indie Montreal, an artist development company specializing in the province of Quebec. 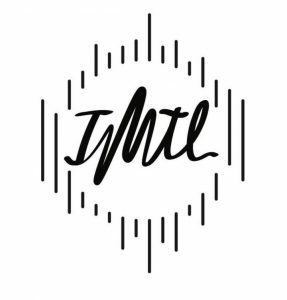 IMTL has a number of departments, including concert promotion, booking and media relations agencies, Artist Management and Street Marketing. They also offer ticketing, talent buying & production and consulting services. 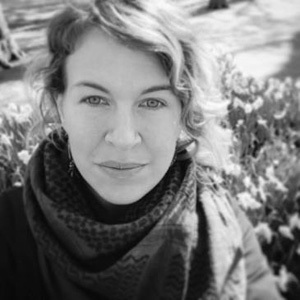 Jen Quinn is a Director, Dramaturge, Curator and Producer who has just started a Graduate Diploma program in Management of Cultural Organizations at HEC Montréal. 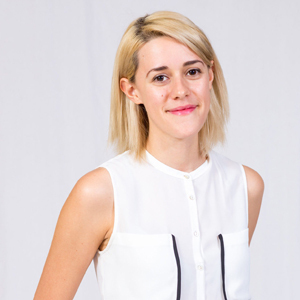 She holds a BFA from the University of Victoria’s Theatre Department where she studied Directing, Design and Production Management. Hailing from the West Coast, Jen has worked with a number of Victoria based theatre companies, including William Head on Stage, where she taught workshops to inmates of a minimum security prison. Jen has participated in the Director’s Lab North and was a part of the Black Theatre Workshop’s Artist Mentorship Ensemble. For four years, Jen was Head Administrator of Freestanding Room, where she founded, curated and produced the ShortStanding Festival of Short Performances. 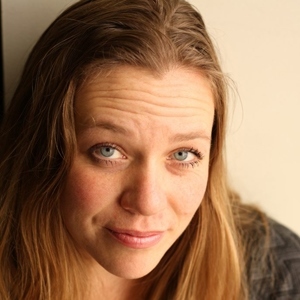 Her direction for Composite Theatre Co.’s I’m Not Here at SummerWorks earned her an Honourable Mention in the Canadian Stage Award for Direction. Jen’s work with Imago Theatre (first as Artsitic and Administrative Assistant in 2016/17, then as Director of Margaret Atwood’s The Penelopiad in Imago’s Her Side of the Story: Revision to Resist) has played an integral role in Jen’s continued development of an intersectional feminist art practice. Joel Fishbane is a novelist, playwright, screenwriter, and actor who has also been helping artists and companies navigate the tax system since 2005. He has participated in workshops and panels for QDF, the National Theatre School of Canada, and ACTRA. Michael Wheeler is Artistic Director of SpiderWebShow Performance, Canada’s first live digital performance company. 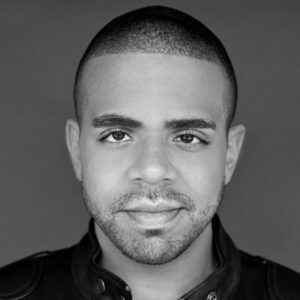 He was previously Executive Director and Transformation Designer of Generator, a mentoring, teaching, and innovation incubator that empowers independent artists, producers, and leaders in Toronto. He has also been a co-curator of The Freefall Festival with The Theatre Centre, co-curator of HATCH: emerging artist projects with Harbourfront Centre, and an Intern Director at The Shaw Festival. 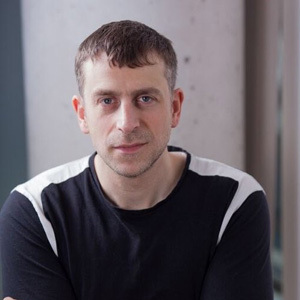 He is a regular instructor at Queen’s University and The National Theatre School where he teaches the integration of online and digital technologies with live performance. As the Artistic Director of Praxis Theatre, Michael produced and created theatre for over a decade, including Rifles (2 Dora nominations), Jesus Chrysler by Tara Beagan in association with Theatre Passe Muraille, and a National Tour of the award-winning G20 drama You Should Have Stayed Home, which crowd-sourced over 300 volunteer performers, including 2 Members of Parliament, as it crossed the country. He holds a Masters of Fine Arts from The American Repertory/Moscow Art Theatre Institute for Advanced Theatre Training at Harvard University. Julie is an award-winning Montreal actor and theatre maker. Selected credits include: Annie in Jean Dit (Théâtre D’Aujourd’hui), Various in Louis Riel: A Comic-Strip Stage Play (RustWerk Refinery), Elena in Butcher (Centaur), Isabella Bird in Top Girls (Segal), Titania in A Midsummer Nights’ Dream (Repercussion), and Clarence in Richard III (Metachroma) and is currently working with the French company cie IKB on Identités, a play about the many facets of Québecois identity. 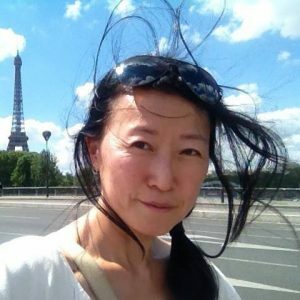 Her first play, Mixie and the Halfbreeds with Adrienne Wong, is on the list of 49 Plays by Women Of Colour That You Can Program Tomorrow (http://the49list.com/) and is part of Fu-Gen’s 2017/18 season in Toronto. Her second play with Matt Miwa, The Tashme Project: The Living Archives, is a verbatim play about WW2 Japanese Canadian internment camps and is set to tour to Toronto and Vancouver in 2018/19, including a Montreal run this fall. She is Co-Artistic Director of Tashme Productions and Associate Artistic Producer of Metachroma Theatre, whose mandate is to address the under-representation of visible minority actors in Canadian theatre. She is currently a mentor with AMP, Black Theatre Workshop’s Artist Mentorship Program. Mariam Assaf has been working in the arts, mostly in music, since 2008. She has worked for festivals, associations promoting local talent, managed bands, organized countless concerts and events, and coordinated tours for both local and international artists. 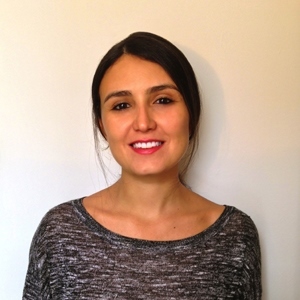 Mariam is currently managing the music segment of ELAN’s Performing Arts Market Access project for Quebec’s OLMC artists. Mike Payette is an actor and director who has appeared at some of Canada’s finest theatres including The Citadel, MTYP, Vertigo, Banff Centre, The Grand, Factory Theatre, Neptune, and the National Arts Centre, as well as with great local companies Geordie, Black Theatre Workshop, Imago, Repercussion Theatre, Scapegoat Carnivale, Infinitheatre and Segal Centre among others. Directing credits include A Line in the Sand (Guillermo Verdecchia/Marcus Youssef), Harlem Duet (Djanet Sears), Another Home Invasion (Joan MacLeod), Angelique(Lorena Gale), Pinky Swear (Kalale Dalton-Lutale), Water Weight (Jesse Strong), and the Montreal English-language premiere of Michel Tremblay’s Hosanna. He is co-founder and past Artistic Director of Tableau D’Hôte Theatre, a founding member of Metachroma Theatre, has served as Artist-in-Residence for Neworld Theatre in Vancouver, and was Assistant Artistic Director for Black Theatre Workshop. He has been a guest artist for McGill University, Dawson College and the National Theatre School of Canada and sits on the boards of the MAI (Montréal, arts interculturels) and the Quebec Drama Federation. 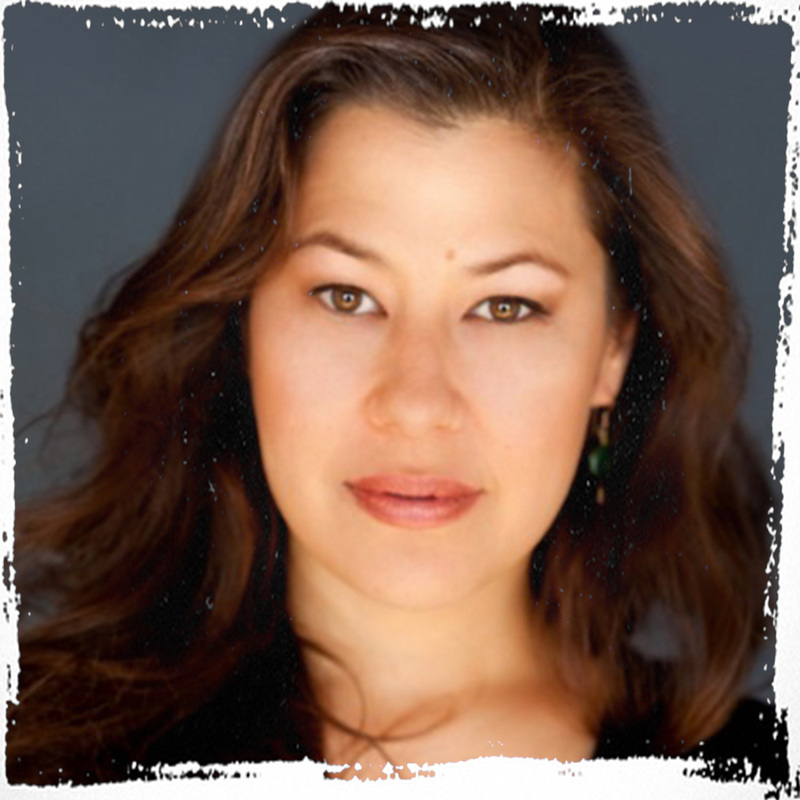 Emilia Alvarez has worked on many aspects of performance production as a stage manager, tour agent, producer, grant writer, and even once upon a time, as an actor. She has produced both for independent artists and companies, as well as international festivals, notably CINARS and the Festival TransAmeriques. In 2015, she led a research project for ELAN and proposed 13 strategies to foster and promote touring for anglophone performing artists in Quebec. Since 2017, she’s implementing one of those strategies to produce showcases with assistant Mariam Assaf. Her area of expertise is international contemporary performance festival circuits, in particular Canada, UK and USA.